Get yourself a BJJ hat or belt from this range of Progress accessories. As one of the most popular fighter's brands around, Progress has some of the coolest designs and hard-wearing materials for you to explore. Show your support for your combat sport by rocking up in an awesome BJJ hat. Looking for more? 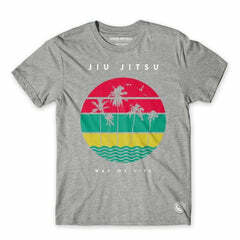 We stock a huge range of BJJ accessories for you to discover.